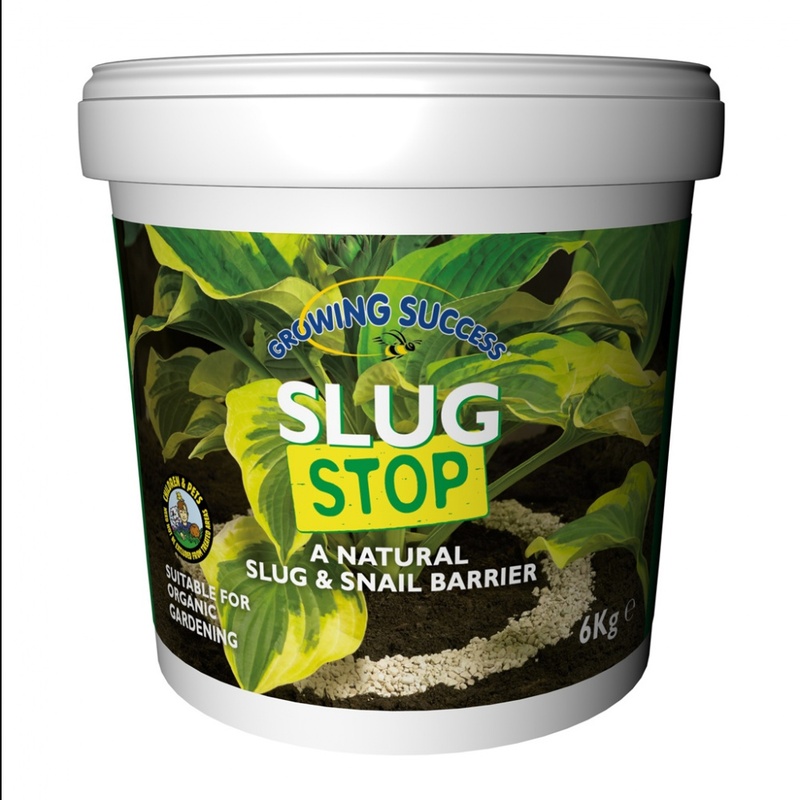 Growing Success Slug Stop Granules 6kg Tub provides a snail and slug barrier safe to use on edible and ornamental plants to protect against slug and snail damage. 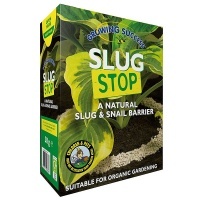 Suitable for Organic gardening using non-toxic natural ingredients. Best for nature, best for humans, best for eco-systems. Effective granular control providing an all year round protection from slug and snail damage to your crops and plants. Supplied in re-sealable re-usable storage tub for long lasting use. Also available in 3kg Carton.